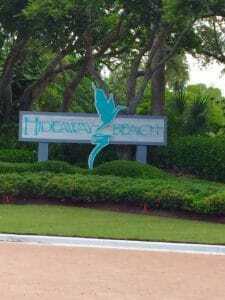 The Hideaway Beach Club is a very popular community situated on the Gulf of Mexico. As a private gated community, the property spans over 300 acres, of which half are wetlands. You’ll find family homes, beach villas and condominiums here, as well as vacant lots that currently covers around 150 acres of the property. What’s the difference between direct and Indirect Access Waterfront homes on Marco Island? Are you asking yourself about the difference between direct and indirect waterfront homes on Marco Island? The answer is easy. Direct access waterfront properties do not require boats to go under a bridge to reach open water, while indirect access waterfront properties do require going under a bridge. So what does that really mean? Well, if you’re the normal casual boater, indirect access won’t affect your boating experience nor will it affect your living experience. The biggest difference between direct access and indirect access waterfront homes for sale on Marco Island is if you have a boat with a fly bridge or a sail boat with a large mast because of the clearance under the bridges. Our normal cruising boats fit under all of the bridges just fine! So what does that mean for homes with indirect access? Well first, it means that a buyer has the opportunity to buy a home on the water at a moderately cheaper price than the exact same home on a lot with direct access. Secondly, the options for your homes do not change whether you’re on a direct access lot or an indirect access lot. The same homes can be built on either lot. Are there Lots To Build A Home in Marco Island for sale? Yes! There are still lots for sale in Marco Island. This will sound a bit biased, but this is where having a resident Marco Island real estate agent will come in handy! 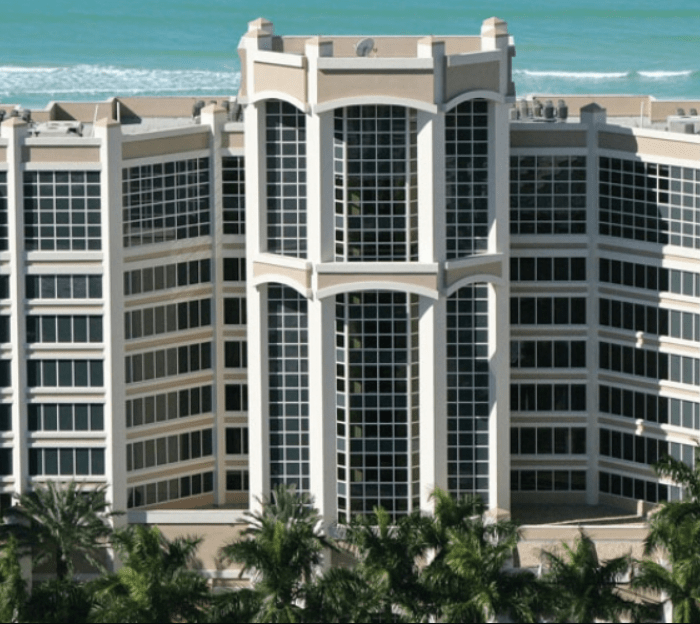 (Here’s our post about how to choose a Marco Island Real Estate Agent). There are different lots and many of them have some sort of waterview, but the varying view can vary the cost. In addition, there are ordinances which are particular to Marco Island that you need to know before building! Are you interested in building your dream home on Marco Island? If this is something you’ve always wanted to do, you’ll love the selection of Marco Island lots for sale. Whether you’re searching for a waterfront lot, inland lot, Gulf front lot or an indirect access to waterfront lot, you’ll have a pleasing selection to choose from. 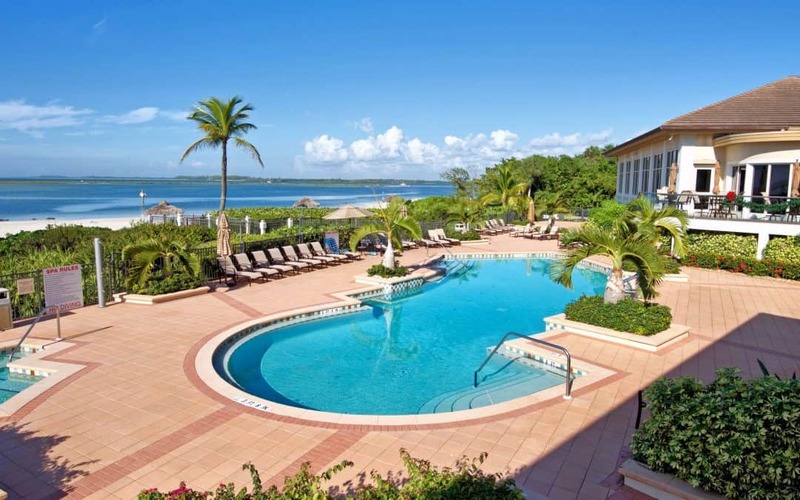 These properties are spacious, flat and offer wide open views of waterways and the Gulf. Most of the lots are also centrally located and provide on-site or nearby boat dockage. What else could you want? 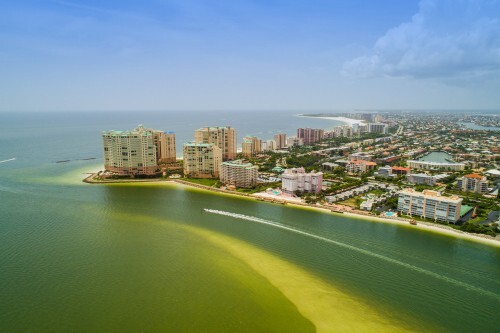 Lots for sale on Marco Island are in high demand for their endless amount of opportunities. 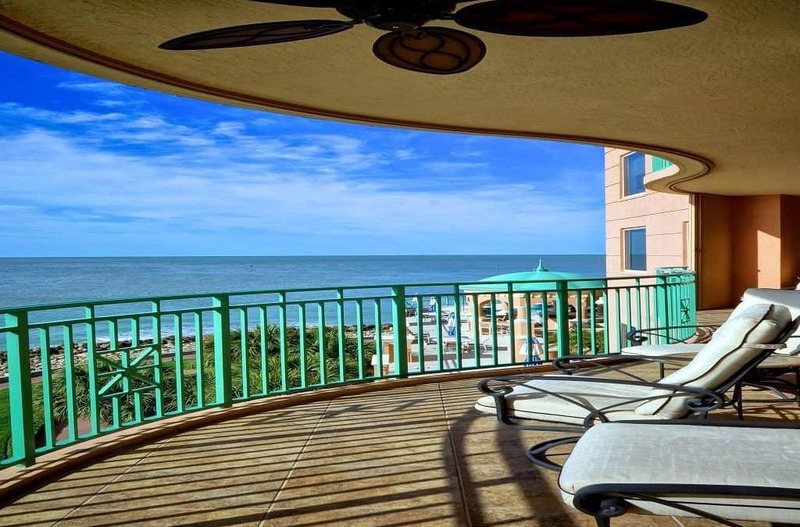 Buyers are eager to purchase properties that offer easy access to the Gulf of Mexico. If you own a sailboat, consider purchasing a direct waterfront lot. Otherwise, your large vessel may have a difficult time cruising under the many bridges. Or if you’re more interested in kayaking, you can opt for an indirect access waterfront property which are often less expensive. Either way, you’re on the water and living on Marco Island, promising the best of South Florida living.